" A solar-powered cardboard cooker will on Thursday be announced the winner of a $75,000 competition to tackle climate change. 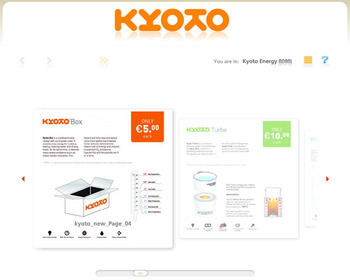 The Kyoto Box uses the sun’s rays to cook food and boil water. It is targeted at the 3bn people who currently use firewood. The box costs just $5 (￡3.40) to make and will be given away free. "